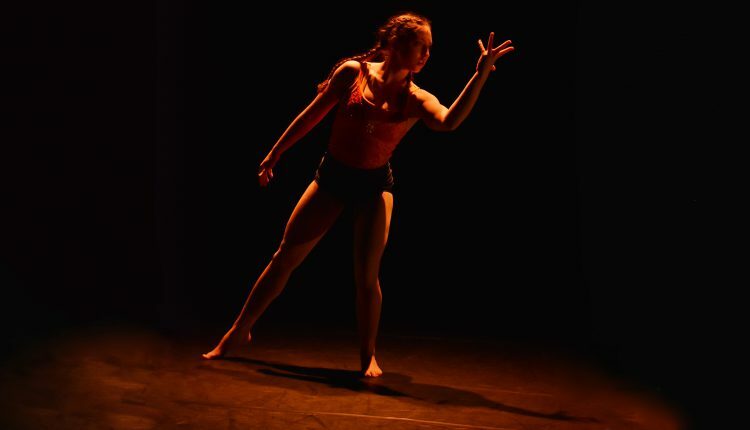 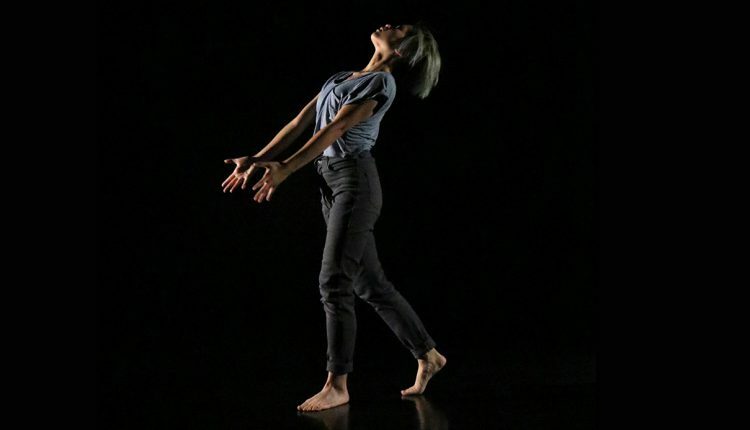 After two years of learning, training and devising together, twenty-two Circomedia students create four ensemble pieces, directed by themselves. 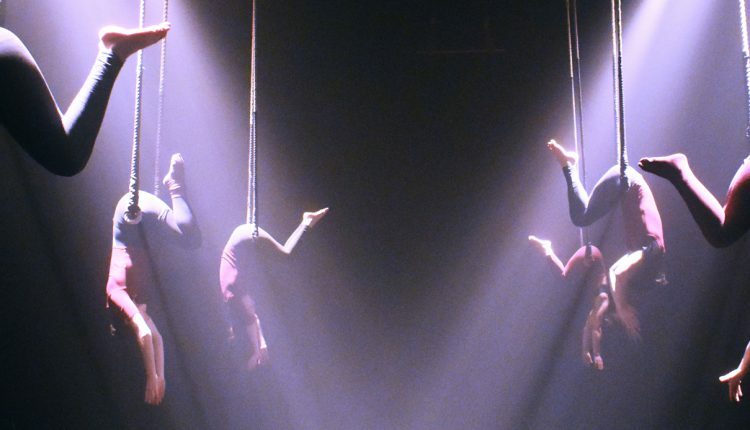 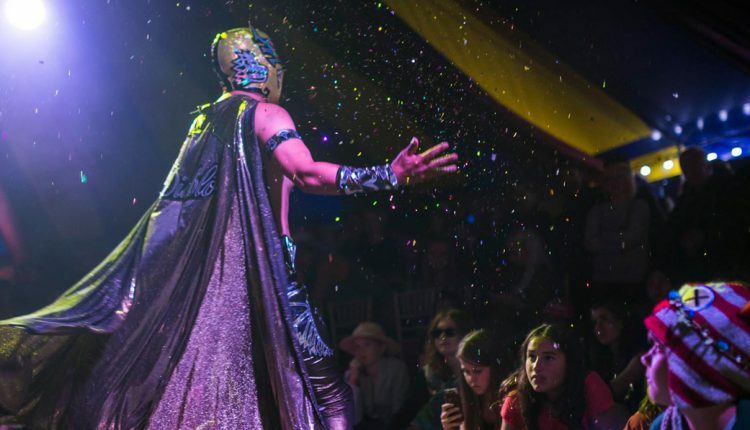 Pride Circus Night is a spellbinding show organised to help fundraise for Bristol Pride. 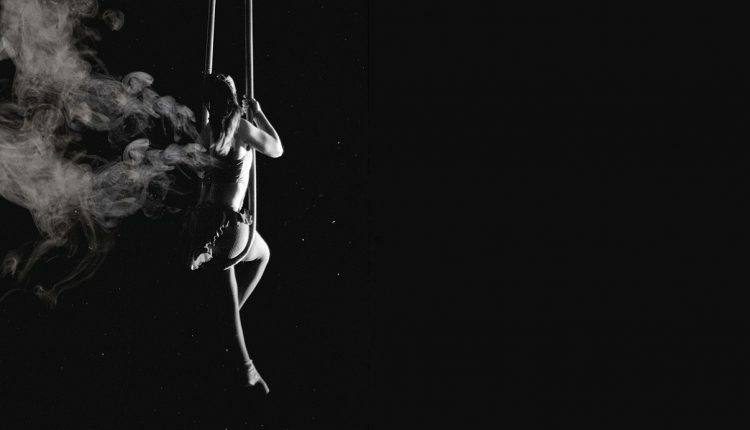 This cabaret grants the audience a chance to look into to talented and high skilled acts that performers from the LGBTQ+ circus community have created. 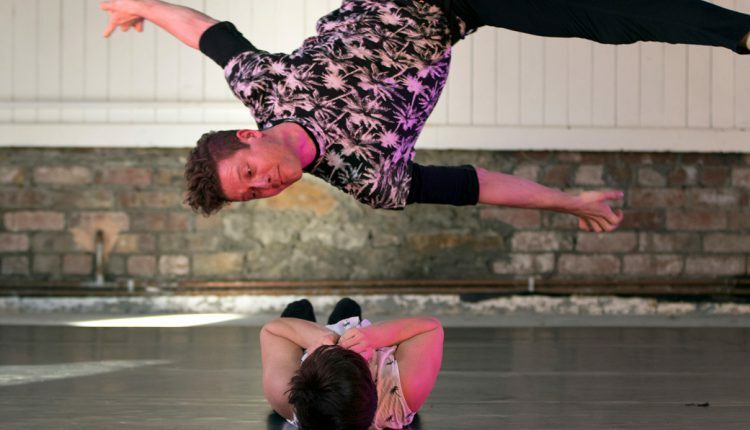 Come see A night of comedy, wonder and beauty, a night of thought provoking contemporary circus by inspiring LGBTQ+ circus performers who dare to challenge and amuse you with their exceptional skills. 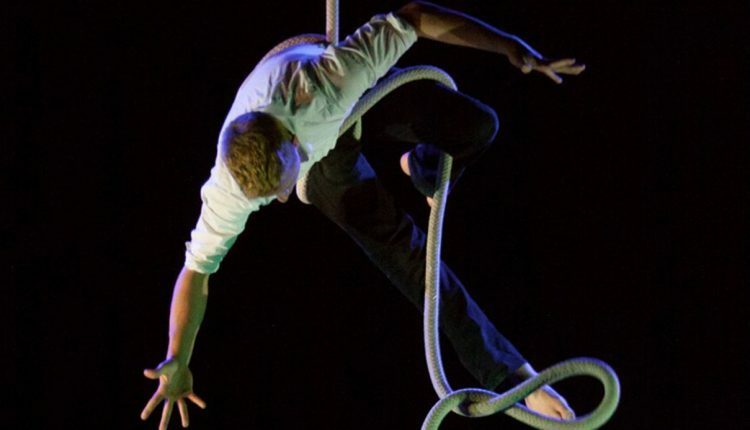 Angela Carter’s tale of Fevvers, a trapeze artist who appears to have wings, is brought to life by boomsatsuma’s class of 2019.